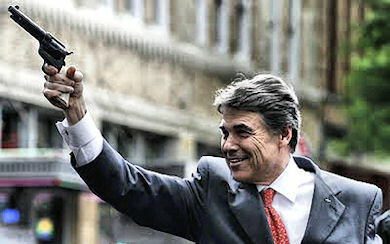 You might think he’s down for the count, but don’t count Perry out of the race yet! Lester & Charlie have tracked down the mastermind behind the Perry mind – and there’s a method to all this madness. Don’t miss Lester & Charlie’s special reports on Michele Bachmann and Herman Cain!